Arts series. Alan Yentob meets the all-star creative team who are transforming mythological paintings of the goddess Diana into contemporary dance. As three of Titian's greatest masterpieces are shown together for the first time at the National Gallery, imagine... goes behind the scenes of a unique collaboration with the Royal Ballet. Alan Yentob meets the all-star creative team who are transforming mythological paintings of the goddess Diana into contemporary dance - among them Turner Prize winning artists Chris Ofili and Mark Wallinger, choreographers Wayne McGregor and Christopher Wheeldon, and composer Nico Muhly. 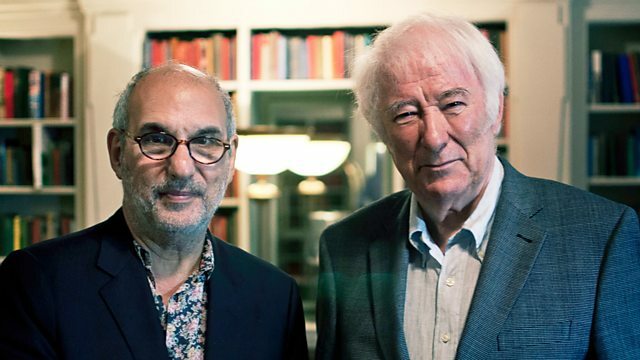 Alan also explores why Titian's paintings - and his source material, Ovid's Metamorphoses - have continued to inspire so many artists to this day; and along the way, he encounters Seamus Heaney... and a dancing robot.